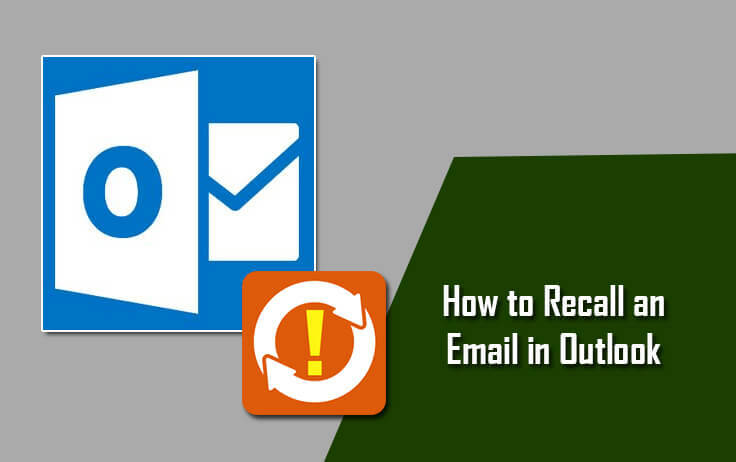 How to Recall an Email in Outlook? How to Add Gmail Account to Outlook 2013 Using IMAP? How to Block a Sender in Outlook using Email Address? How to Sign Up and Install Office 365 on Windows PC? How to Start Outlook in Safe Mode on windows? How to Delete Outlook.com Account?